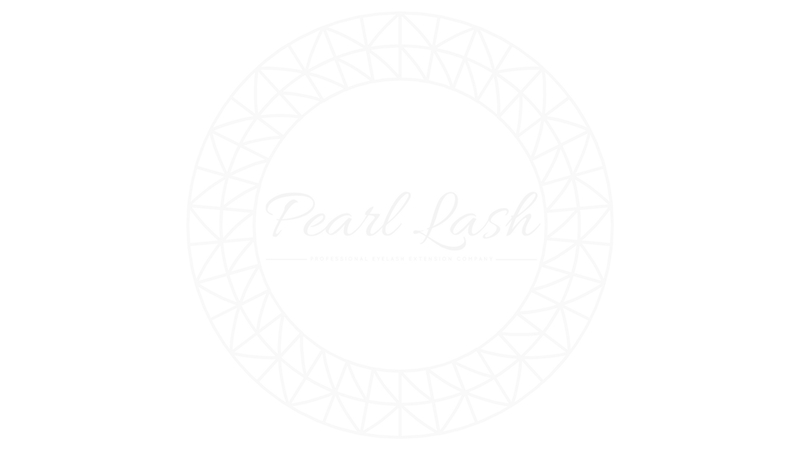 Pearl Lash Certified Lash Artists, We have some exciting news to share! Many of our students have been asking for this and our dedicated web team has been working hard behind the scenes to deliver! 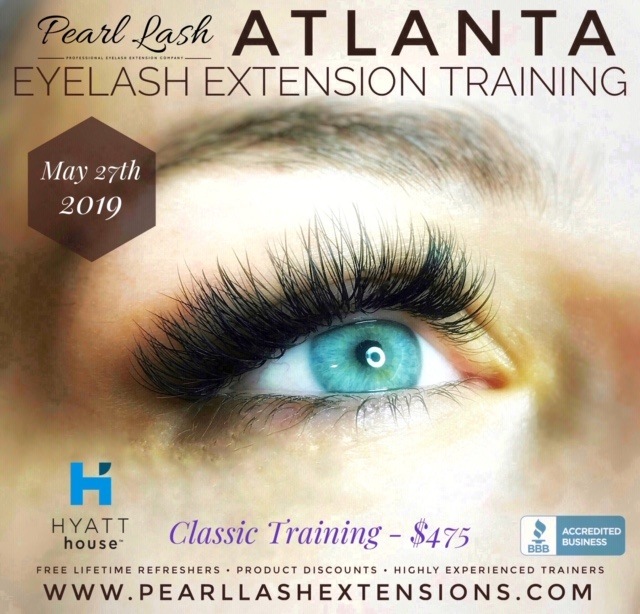 Our “Pearl Lash Professional Lash Artist Network” page will go live on www.PearlLashExtensions.com in November, 2018. 1. List your business profile on our website for FREE. 2. Potential clients will be able to search for certified lash artists in their area based on their ZIP code proximity to your physical location. 3. Display your work photos, promote your Instagram account, website and more. 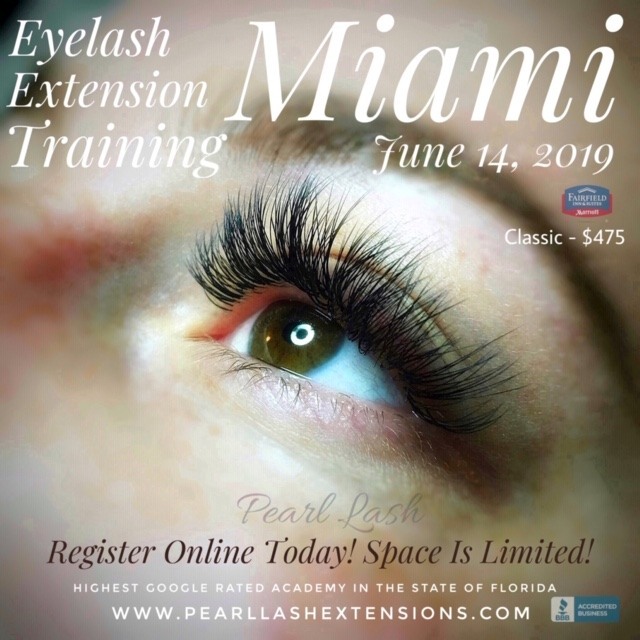 There are no hidden fees or small script here, being a part of the highest rated Eyelash Extension Academy program has it’s perks… this is one of them! 1. Your current State License Has To Be Valid (Cosmetology, Full Specialty, Esthetics). License if required in all states with an exception of AL,CT,DE,ID,KY,MD,MO,WI. If you are interested, please click on the “Register” button below to proceed with your registration form. Once the form is submitted, we will review and add your profile to our search network database. Once the “Lash Artist Search Near Me Network” is launched in November, you, along with thousands of your potential customers will be able to find your listing under a searchable database on www.PearlLashExtensions.com. This service is completely optional and if you choose to not be listed, your business will not be added to the network.